Never Had It So Good Sports Radio CFB & NFL Discussion! Tebow Back?? 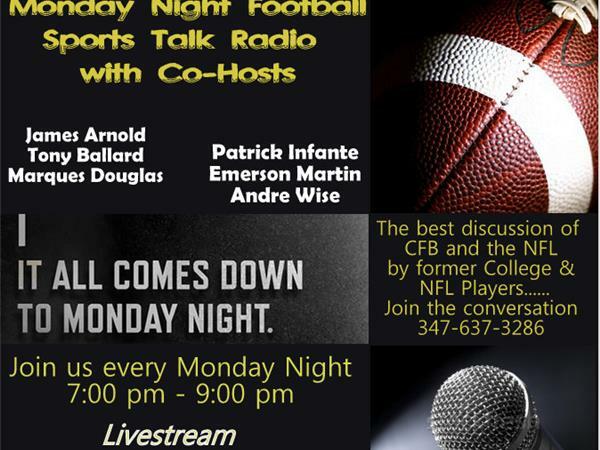 We will take a look at all of the College Football News as well as an inside look into the NFL and DeMarco Murray. Did the Cowboys brass know last year they would not give Murray what they wanted and ran him with too many carries? Murray reunited with Bradford. But, the BIG NEWS.....ESPN reporting Tebow working out with the Philly Eagles. And, who wins our in Columbis OHIO and the BUCKEYES at QB?